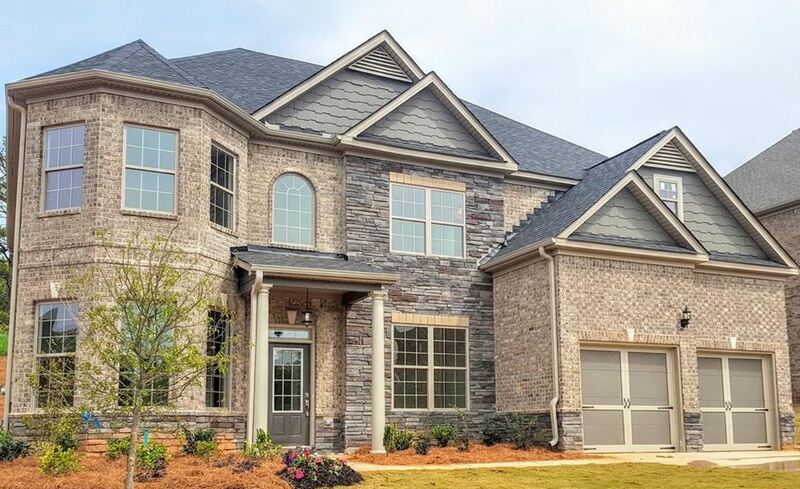 The Reserve at Bogan Lakes is located in the City of Buford GA 30159. Most homes built between 2015 to 2017 and builders include Century Communities. The average list price for a home, as listed in the Georgia MLS, at time of post, is between $337,980 to $589,900. Most homes have between 4 to 6 bedrooms and 3 to 4 full bathrooms and have 4 sided brick and master main available. Home Owner Association fees (HOA) at time of post are $650.00 a year and amenities include Near Trails/Greenway, Park, Playground, Sidewalk, Street Lights, Swimming Pool, and Lighted Tennis Courts. Location-Directions: Located just minutes from Lake Lanier! From Atlanta Take I-85 North to I-985. Turn right off exit #8 (Friendship Rd/GA-347). Go approx .2 miles, turn right on North Bogan Road. Continue approx. 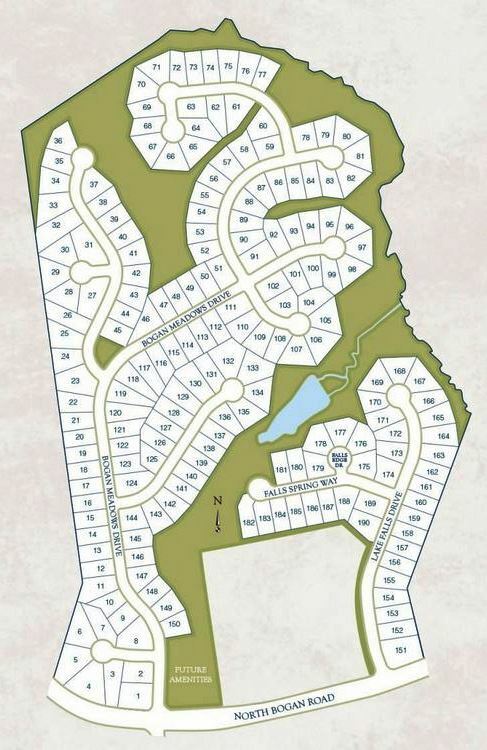 half a mile and Reserve at Bogan Lakes PHASE II will be on the right at Point Rock Drive. Streets in this Buford neighborhood include Falls Crest Court, Lake Falls Drive, Landing Rock Water Path, Point Rock Dr., and Stone Point Walk. 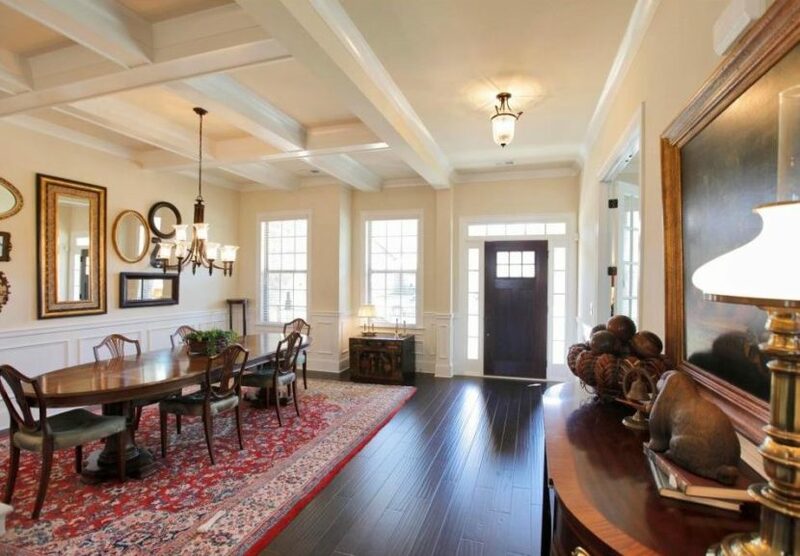 RE/MAX real estate website at www.NorthAtlantaHomeTeam.com .